I hope you’re having a great week. My article last week on lateral bound norms sparked a few great discussions on the value (and limitations) of the test, and how that test may be a more, or at least equally, suitable power test for hockey players. 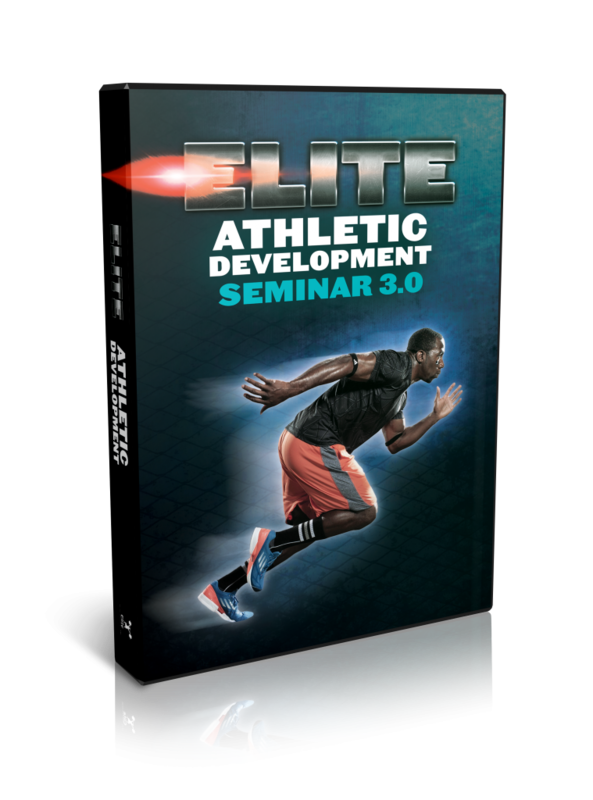 Speaking of power training, my friend Mike Robertson is about to release the 3rd edition of the Elite Athletic Development series he’s been filming with Carolina Panthers S&C Coach Joe Kenn. As with every good product launch, Mike and Joe are kicking things off by releasing some AWESOME, and completely free, information that I know you’ll enjoy. There’s no hard sell here. This is great information that builds off the topic of power development I discussed last week and it’s available to you for FREE. 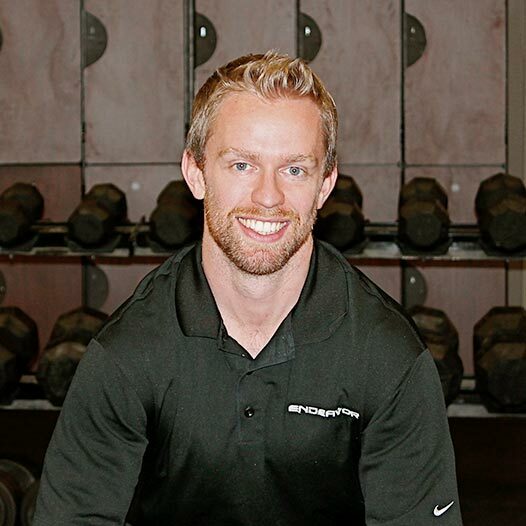 I’d strongly encourage you to check out the videos, even if you’re just an athlete and want to few simple cues to perform your plyometric/jumping exercises more effectively! This is the first of a 3-part video series, so once you watch the first, you’ll automatically be notified of when the next two are released. Enjoy! 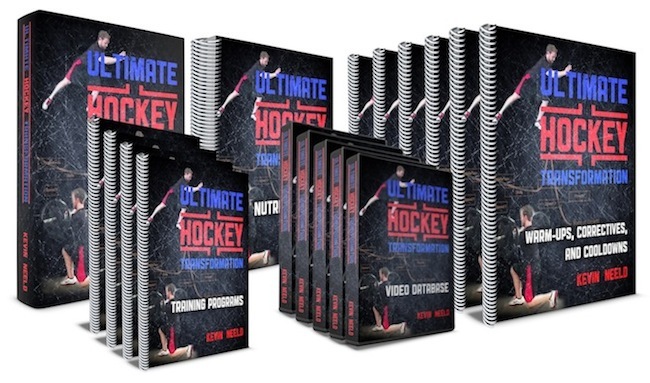 Get Ultimate Hockey Transformation Now! Year-round age-specific hockey training programs complete with a comprehensive instructional video database!